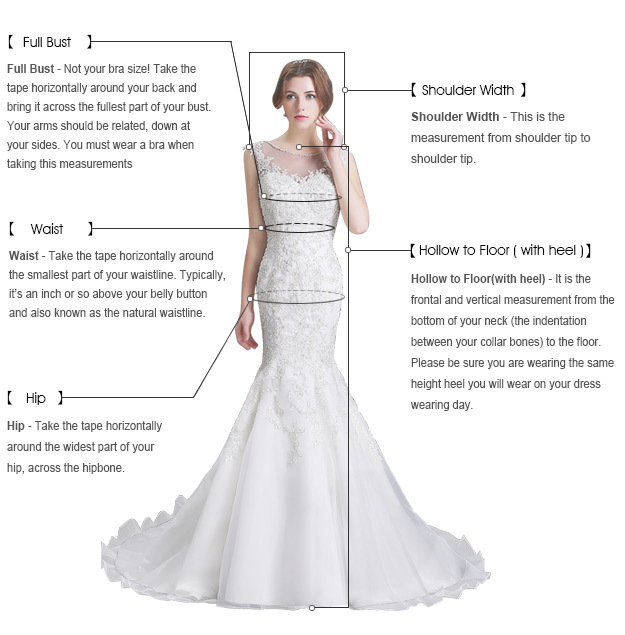 I received my dress It was wonderful!!! It looked beautiful, just like the picture, and fit perfectly. 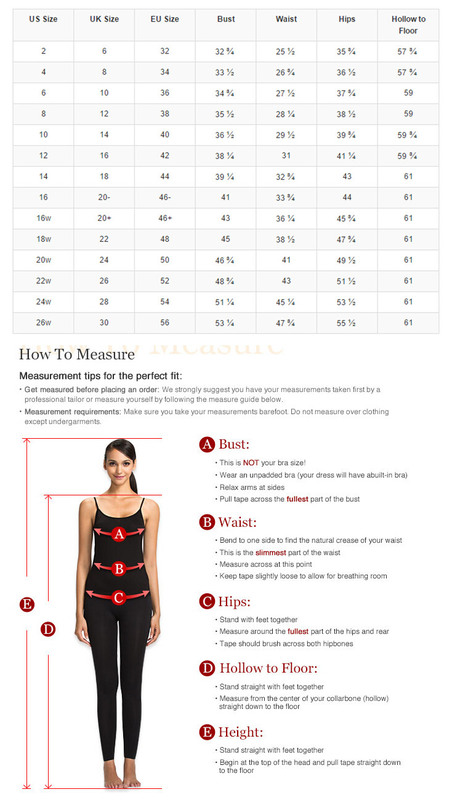 I used the measurement chart provided on the page I saw the dress on. Emails were responded too within 1 day, and item was received within the time frame shown, and with not one bead out of place.Very classy dress. THANKS!!!! thanks !!!!!!! !